That Station gear for That Station people! Check out our two t-shirt designs in our brand new online shop! Pick your favorite, plus make sure all your friends are rockin’ their That Station pride. We want to see your new gear in action! 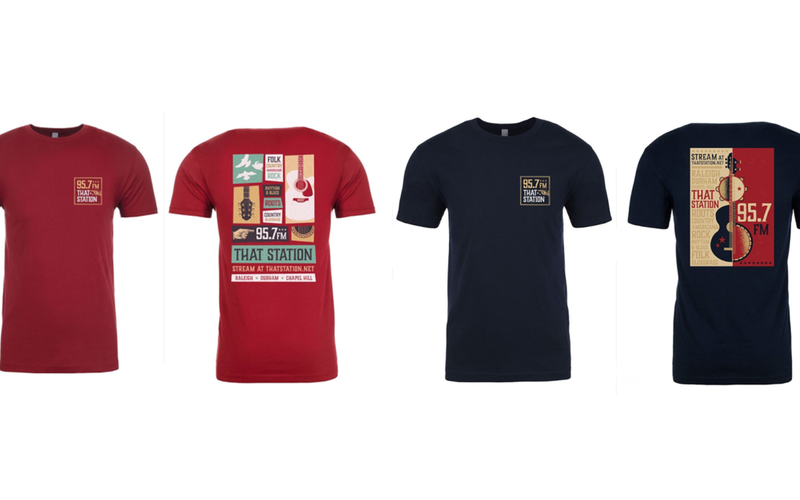 Tag us and use #ThatStationGear when you’re sporting your new shirt in photos. We might even feature you on our social media. 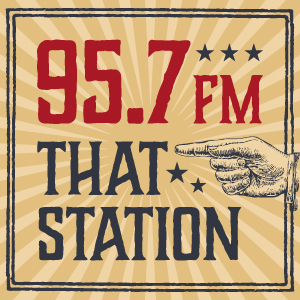 Thank you for listening to and supporting That Station!